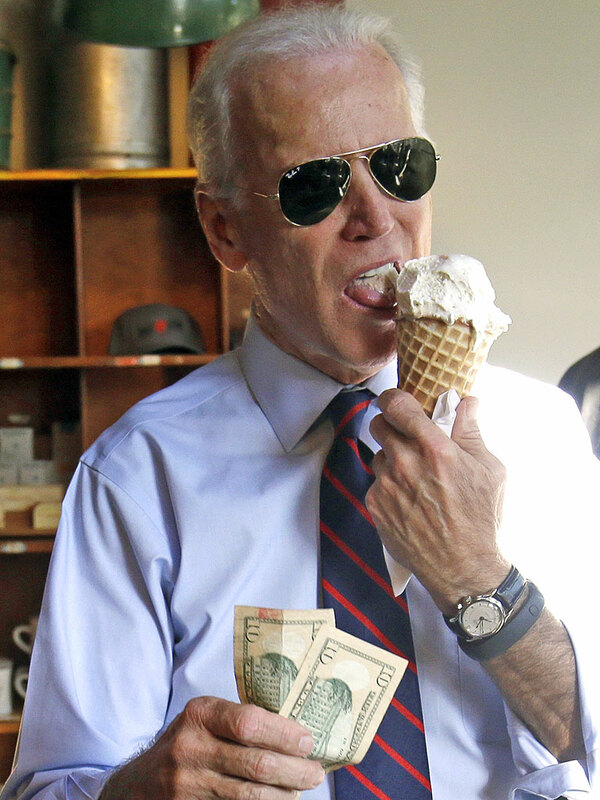 I’ve been obsessed with the persona of the Vice President of the United States, Joe Biden, that social has created throughout these past eight years. The attitude, silliness, pettiness, and valor that he has shown this country really caused me to enjoy him as this country’s VP. He’s brought awareness to issues that fall by the wayside as a “less than worthy” cause. The project will be mostly a form of net performance where Joe will “pop up”in various parts of Columbus (and maybe other places) either taking selfies, being petty and bringing awareness to serious issues, through his own interesting way. Categories: assignment post | Tags: Awareness, Hey Joe, Joe Biden, Petty, That Man Joe, VP, You know you want the Joe | Permalink. Categories: assignment post | Permalink. Most of my past works focus mainly on culture, whether it is of my own or on something that I have observed. I like to mainly reflect on my own identity because it creates a pathway of self discovery as I learn more and more about my dad’s side of the family who is from Nigeria. In most my artworks, not only do I have the opportunity to do research (by talking to my family and looking online) but I have the chance to share my own perspective and possibly develop new ones with my audience. Being American, this gives me the opportunity to reach further into that factors that created the person I am today. The sense of detachment from the African culture is the thing that motivates me to discover more. For my final, I want to do a blend of elements. I want to utilize elements that I am confident and familiar with while also using things that I have learned this semester. I plan on working with this while at the same time I want to focus on the cultural concept. As far as presentation, I am still considering options. I tend to struggle with developing art that would be considered as “internet art”, so I am still in the process of defining what is internet art to me and how I can display in a way that it fits my expectations. Categories: assignment post, Uncategorized | Permalink. Initially, for this project I was thinking of doing a stop motion film because I was inspired by an artist who actually focuses on that. After researching the process of how to make one, I suddenly realize that it was something that I should not do given with amount of time and the quality that I want my work to be. After some brainstorming, I was thinking about how not only the internet has changed the was we view videos and capture moments. For example, when I was younger I remember for every special occasion my mom would record the events (Yes, with the huge camera recorders from the 90s). Nowadays it is so easy for us to capture our lives and we are able to do this with just a click on our phones and share with our family and friends through our social media accounts. This semester, I was advised by one of my instructors that I should keep records of my progress of my work and I decided to use this opportunity to record a specific moment when I was in the studio working on a project for printmaking. I then decided to post this in my personal Facebook account to share with my family and friends because I know it would definitely get feedback because they are familiar with the works I post. Given the opportunity, I would do more videos of the whole process, instead of doing just a small portion. In the past, I have found it interesting to watch other people’s techniques through their videos and how their works developed throughout time.My video is just a small portion and after reflecting, I would problem post it to an art-based community to get more feedback. Categories: assignment post | Tags: art, dancing, evolution, facebook, fingers, net, performance | Permalink. I decided to go on a different path for this project than I initially planned after a conversation with my mom this past weekend about Gender and how I identify. I’ve always found it hard to express my gender identity or explain it to others in a way that they could understand. This still doesn’t express everything I feel or explain it in a clear way, but it was a few thoughts I had while i decided to make myself in Sims4 after playing around with their character creation and the new genderless aspects they introduced into the game. I hope to remake this or elaborate on this when I am more able to gather my thoughts about this topic and who I am. I compiled a bunch of clips to create this thing. Caution: Yakety Sax plays for 3 1/2 minutes straight.